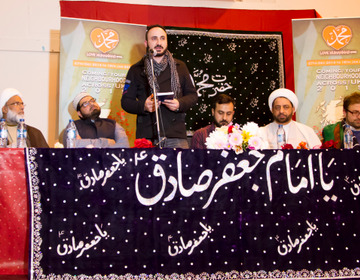 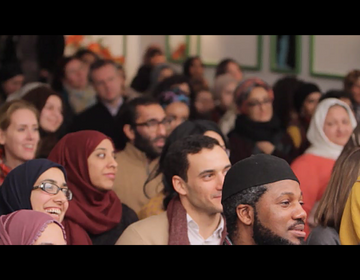 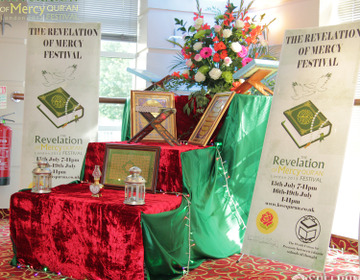 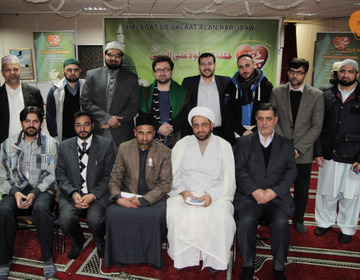 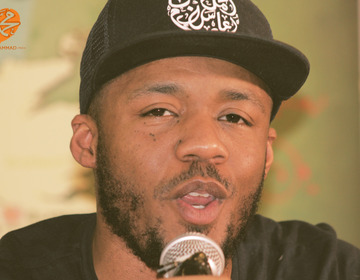 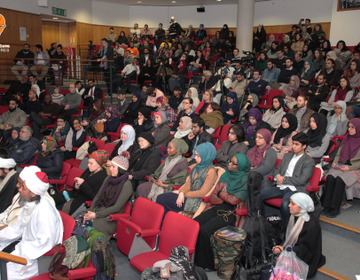 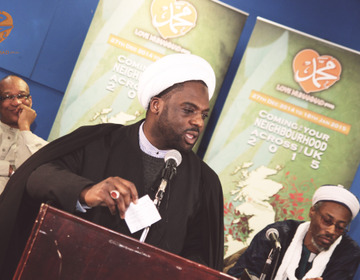 A unique event featuring a RosesForPeace campaign in Leeds city centre (Albion Place), followed by the "Unity in Leeds" event at the Baab-ul-Ilm Centre, as well as the publication of an open letter to the holy prophet in the Yorkshire Evening Post. 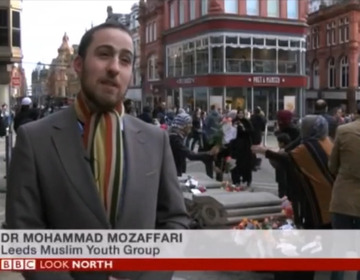 BBC news covering the Love Muhammad Rose distribution in Leeds City centre. 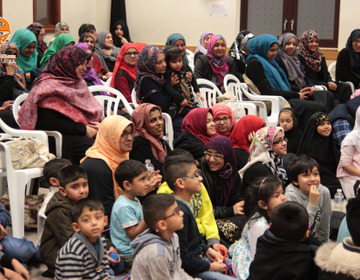 A unity evening featuring workshops, entertainment, performances, lectures and social dining. 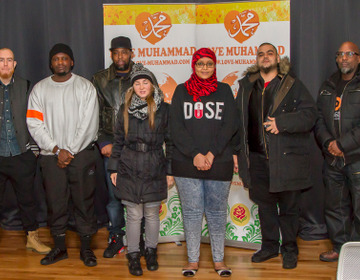 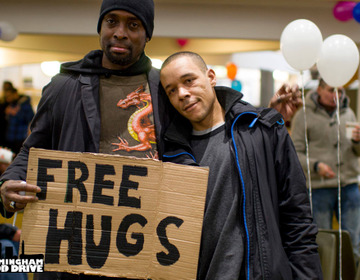 As part of the 4th annual Love Muhammad campaign, a second event took place featuring an exclusive Refugee Crisis Documentary. 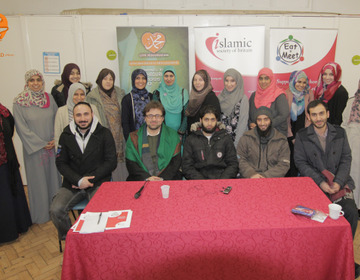 We asked a group of children "What would you say to prophet Muhammad (pbuh) if you could meet him today...?" 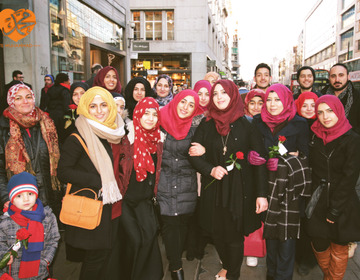 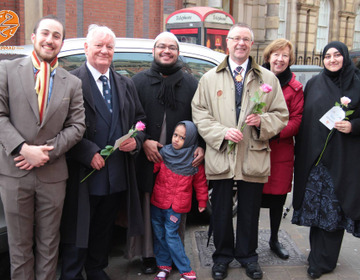 The final Love Muhammad event in 2015 saw volunteers sharing the love and peaceful message of Prophet Muhammad (Pbuh) Prophet of Mercy, by giving out red roses to passer bys in the middle of Sunday afternoon on Oxford Street. 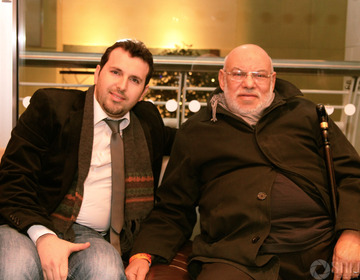 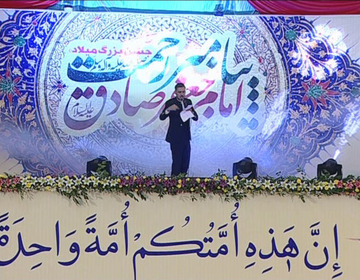 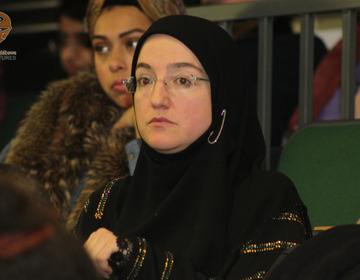 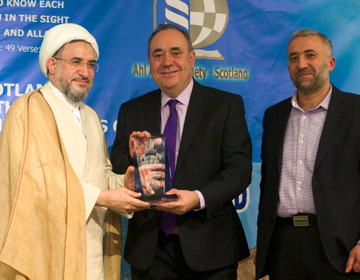 This event featured Jumana Moon, Al Qibla Ensemble. 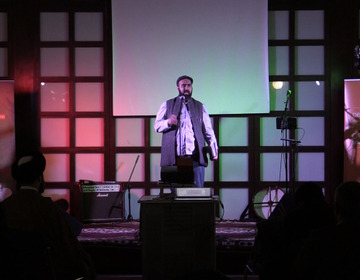 the Salam Cafe, and Ali Fadhil. 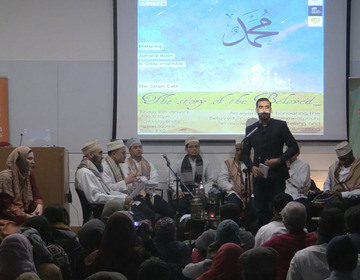 An evening of honouring the beloved Prophet Muhammad (pbuh) in modern day story telling and traditional Arabic Song.